In the War Between. 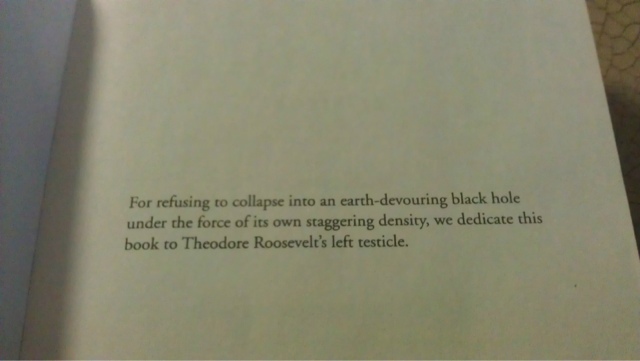 : Best Book Dedication I Have Ever Seen. Best Book Dedication I Have Ever Seen. Talking About vs Talking TO. Note to Self: Letter to Everyone. Bath Salt Zombie Victim in Recovery. Sort of.